…of poetry! This weekend! Featuring me, as well as Roddy Lumsden and Barbara Marsh. Reading our poetry. 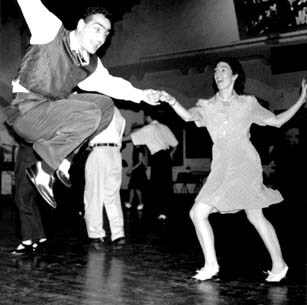 And doing the Lindy hop. Dance away the afternoon to the sounds of Swing, or relax in the garden with a refreshing cream tea and live poetry readings by poets Barbara Marsh, Roddy Lumsden and Katy Evans-Bush. Let us show you how to make your own tea with freshly grown herbs, buy a book or two and enjoy Dalston-inspired artworks. Music by Russ Jones ‘The Hackney Globetrotter’ and The Bees Knees, readings by three contemporary lyrical romantic poets, book sale and artworks by Mossbourne Academy students and London College of Fashion.